Where 1 Dollar Really Means 1 Dollar. Welcome to the ultimate bargain hunt! 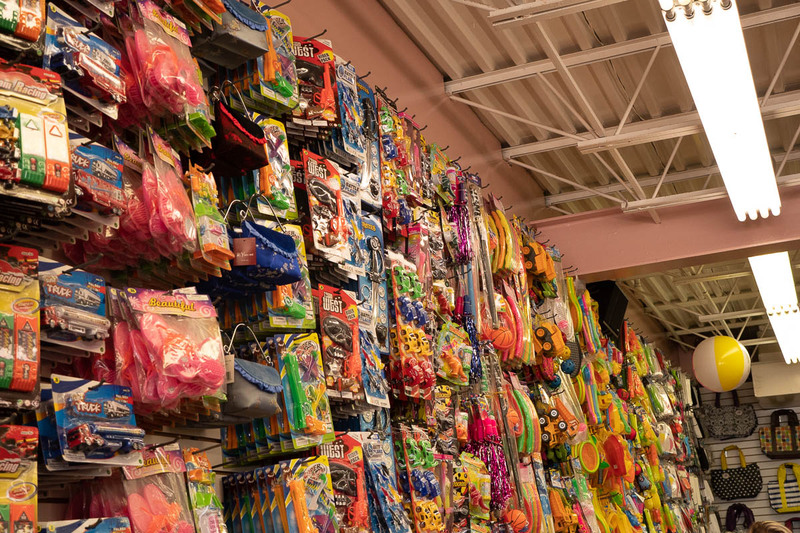 Located at the center of the Boardwalk at the entrance of Playland’s Castaway Cove, JiLLy’s $1 Store is the only shop in Ocean City, NJ where every item is literally $1. 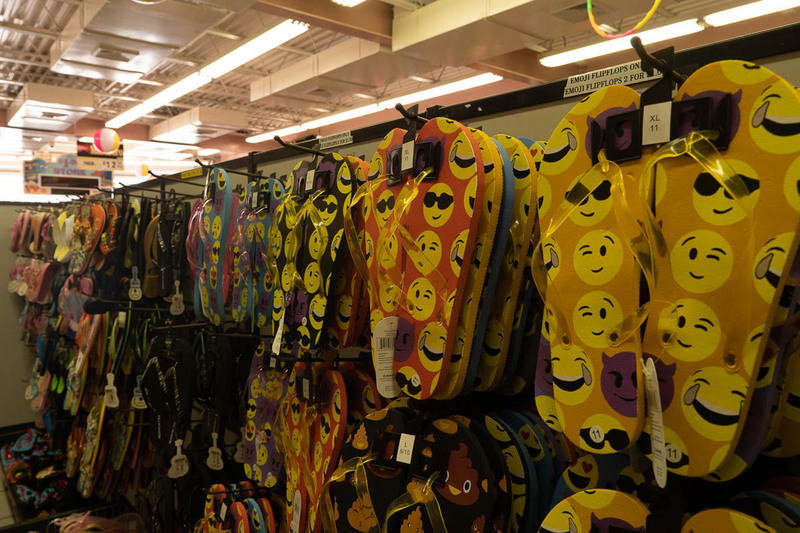 Browse an incredible selection of candy, soda, snacks, jewelry, accessories and beach gear. You’ll also find batteries, souvenirs and household products you may need while vacationing. Treat your kids to an entire cart full of toys and spend far less than you would in any other gift shop. 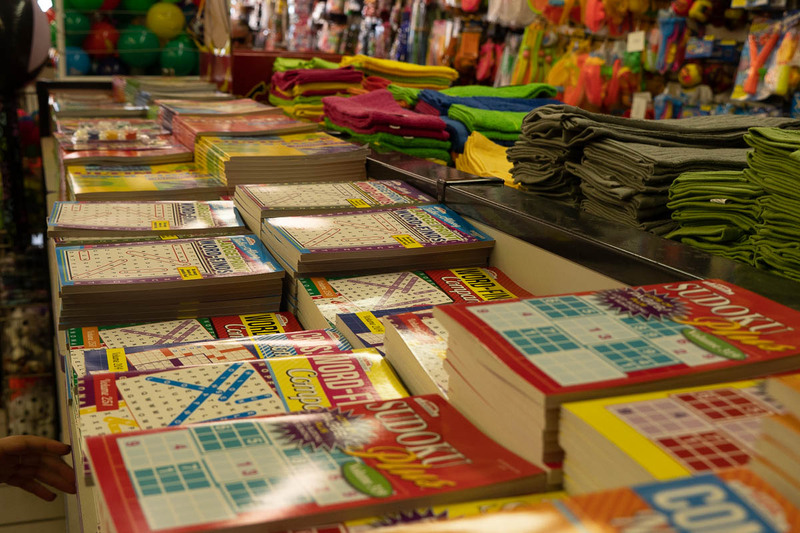 Come explore the neatest, cleanest, largest selection of merchandise in town. Just bring a $1.